First of all, Wella Lashes is a eyelash vendors and eyelash manufacturer specializing in hand-made mink eyelashes. 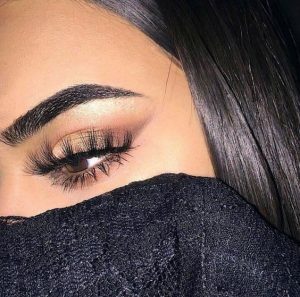 Currently we have our innovative 25mm mink strip lashes, 20mm mink lashes, 16mm mink lashes, 13-16mm mink lashes eyelash style, we have our unique designer based on Different people’s eyes for different occasions, design the style, and wholeheartedly help your eyelash business to the utmost. 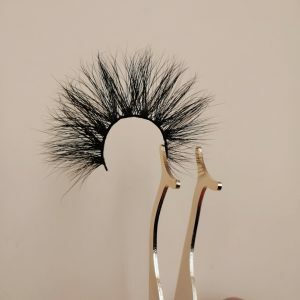 Wella Lashes’s mink lashes are the best quality mink hair in Siberia. They are made by workers according to the design drawings. The styles are very novel and unique. Our mink lashes are pure otters bristles from the real otters of Siberian, and we are completely harmless to them. There is no cruel killing. We can guarantee this. The leeches we choose are also very soft. The part is comfortable to wear and does not cause any damage to the eyes. Our mink lashes are designed by our own designers according to different people and different occasions. The styles are very good looking and the wearing is natural. Our mink lashes are all made by the workers according to the eyelash design drawings. 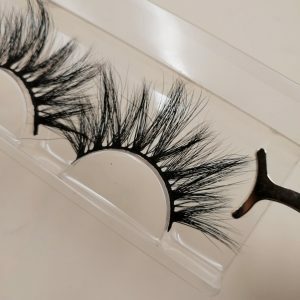 They are carefully made into eyelashes and several eyelashes. It is very fine and natural. It is not the eyelash style of the machine. It looks noisy and unattractive. Our mink lashes are very natural, and the wearer can naturally deepen the eyes, making the eyes more natural, large and beautiful. The mink lash stems of our eyelashes are flexible, not hard, and very unnatural. 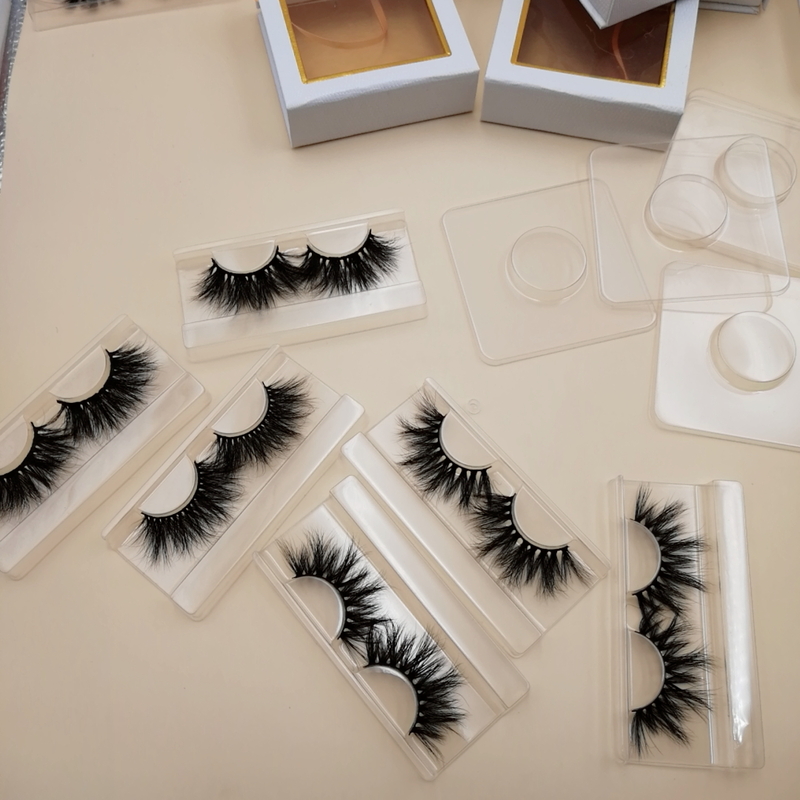 Wella Lashes’s best service, we provide 24-hour service, sell our best quality eyelash products to you with the most sincere service, give you our personal experience and help you to do your eyelash business.